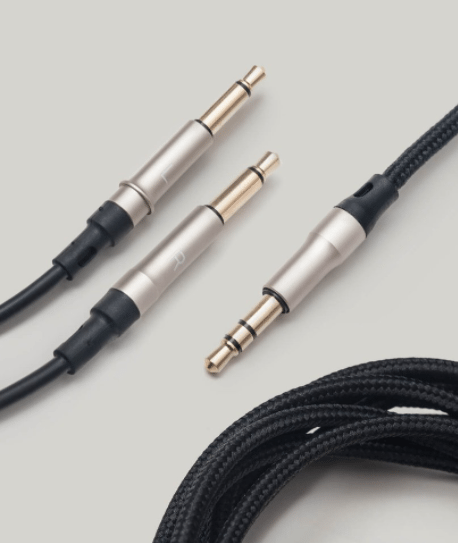 Meze cable for Meze 99 Classic or Neo. Spare cable, available lenghts 1.2m and 3m. 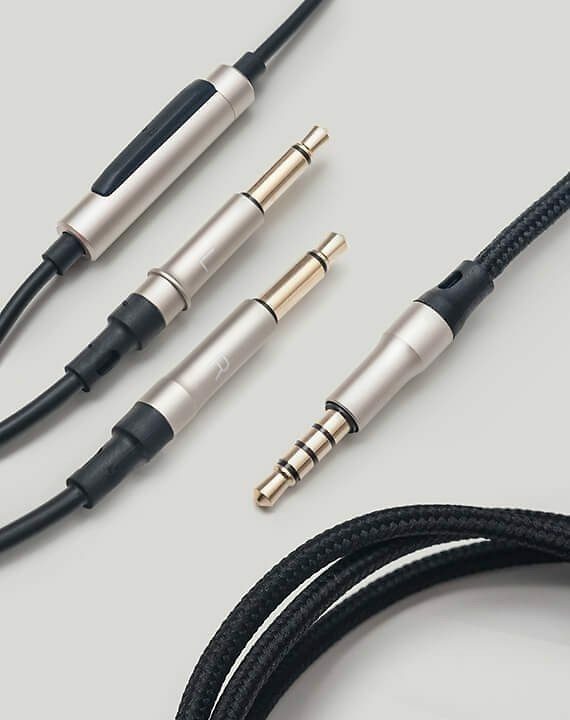 NOTE: The 1.2m cable is available with microphone and remote.